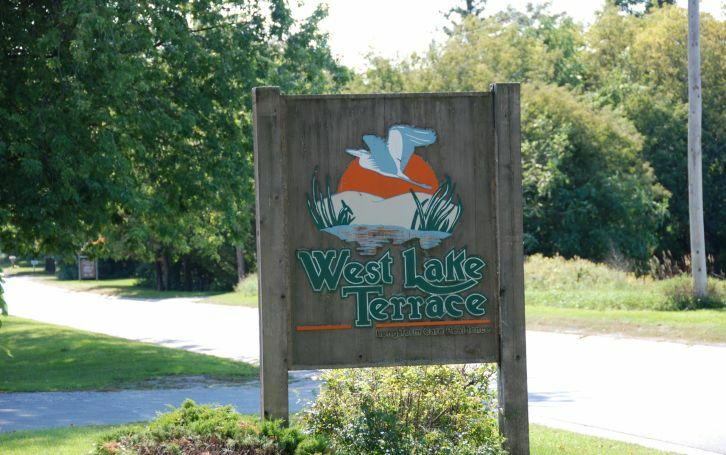 The wound rounds program at West Lake Terrace, which was initiated in 2017, centres on continuous scrutiny of residents who have wounds or are at risk of developing skin issues. Homes wishing to start a wound rounds program must first have a clear vision of the type of system they wish to implement based on what will work for their home, Jackie tells The OMNIway. Front-line staff members need to be involved in discussions and, ideally, there should be outside professionals, such as a nurse practitioner, who teams can turn to for advice, the administrator adds. Interdepartmental collaboration, Jackie adds, is also important to ensuring success because the more eyes there are on residents the better the outcome. Another important factor for wound prevention and effective treatment is personalizing care regimens for residents, Jackie says. This means team members need to work around the residents’ schedules and make time for treatments that work for them. While this can be challenging, it’s also crucial to promoting quality of life for residents. Jackie also recommends finding team members who are eager and willing to take the lead on such an initiative. At West Lake Terrace, RAI co-ordinator Tanya Williams and clinical care co-ordinator Amy Harper have taken the lead on the home’s wound rounds program and their enthusiasm has made a major difference, Jackie says. “If there is someone who wants to be that champion, then they should allow that person to run with it because they will have the passion around that project,” Jackie says. – This is Part 2 of a two-part story on West Lake Terrace’s wound rounds program. Click here for further reading.